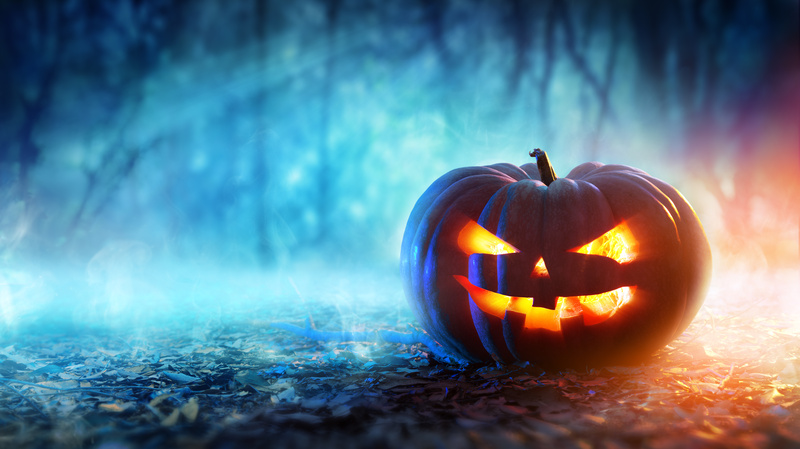 “Halloween night was great!” My client recalled his first Halloween as a child living with diabetes, where he got tons of candy and since he could no longer have it every day he was looking forward to it more than ever. In denial, he had made himself believe he would be able to keep it. It started like every other Halloween. He was excited with great anticipation. He didn’t remember that he was going to have to hand in his candy for toys. His mother thought the toys were a great idea, He wish he had felt the same way. When it came down to handing in the candy, he didn’t want to. The toys were not as important to him as fitting in at school. The day before the other children at school we’re talking about previous hauls. He remembers crying inside as he handed the candy over to his mother. He didn’t understand and pictured his friends and schoolmates unwrapping their bounty and enjoying every moment. He was right, the next day in school everyone was talking about the beautiful candy they got, comparing how much and who got the best candy. He kept very quietly because he got only toys and had to give up his bounty of candy. That Halloween was not so great, but that would soon change when he started cheating on his diet and started lying. It was 1979, and he was seven years old at the time, and now that he couldn’t have candy, he wanted it even more. By the following Halloween, he came to realize that if he were honest, he would be punished for it. So, the following Halloween he came up with a plan. A brilliant plan that consistently worked till he realized he was only hurting himself. The day before Halloween he would hide an empty bag under a big bush in front of his house. He would go out and trick or treat with all his friends. On the way back he would sneak away and dump half his bounty into that bag and then get his toys. The following day after school before mom got home he would get the bag and binge. At the time he considered it a happy ending, but it was not a happy ending as he would feel very very sick for the next week till the candy was gone. He feels that it would have been better if his mother had let him have the candy but dole it out a little at a time and adjust the insulin accordingly. Unfortunately in 1980 that wasn’t being done for most children with diabetes. It’s important that a parent doesn’t take away crucial social aspects of their childhood. Like Fitting in at school and being treated like every other kid they know! I hope you have a happy Halloween. Previous Article Fear of Dying & The Realities of Diabetes!